Superman would only have his powers in certain solar systems though lol due to the how yellow sun theroy. 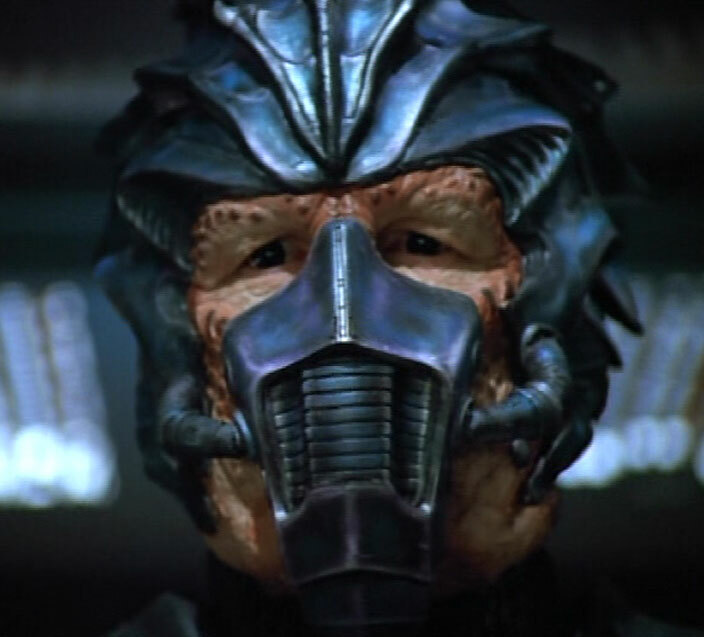 I personally would find it funny if they could throw species from different movies into STO Like the Predator heheh..
What species would you like to see put into STO more or less as a interesting way to stir the pot of RP. "Where law ends, tyranny begins." Certain species in Star Trek had certain advantages within certain environments. It would be neat if Cryptic had put things like this in as racial traits. It could lead to some interesting species creations that is for sure. I am still just hoping I can give a human telepathy. I remember seeing a predator like aliens in Voyager. At least their faces had those mouths. Ya I remember that. He was even in Elite Force. He was a boss on the Klingon/Federation/raider ship/starbase. the Martians from "MARS ATTACKS!"